How to Create Simple Product in Bagisto? A simple product is a physical item with no configurable option like size, color, etc. Channel owner can sell the simple product individually. Here we have listed down steps to create a simple product in bagisto. Below is the list of fields you need to fill under General Attributes. Provide SKU(Stock Keeping Unit) of the product which is unique to every product. You can select the Tax Category from the drop-down list which you want it to be applied with the product. Select “Yes” if you want to feature the product as a new product. The resulting product will be shown under the New Products section. 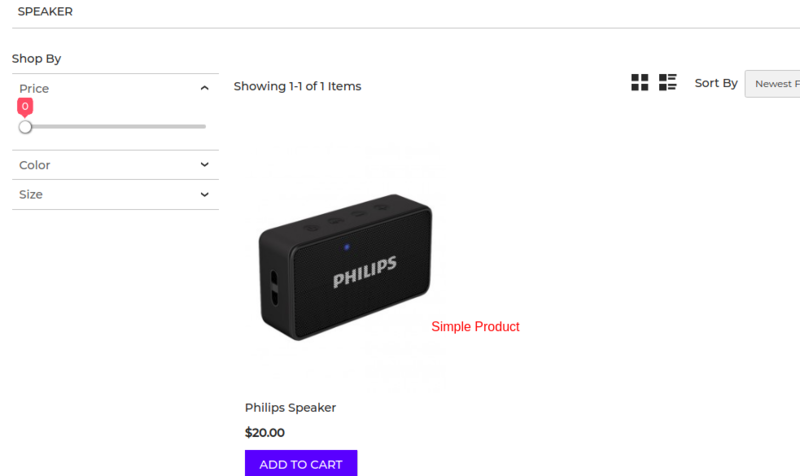 Set “Yes” if you want to show the product under the Featured Products section. Select “Yes” so that product will be visible on the front end. Choose”Yes” so as to make the product enable on your eCommerce store. Below is the list of the fields you need to fill regarding the product under description. Here you can mention your product in detail. Below is the list of fields that you need to provide under meta description to make your product easily searchable on search engines. Provide the main title of the product by which your product will be known as. The meta keyword for the product needs to be provided to improve its searchability on the search engine for specific keywords. Enter description so that product can easily appear in search engine listing. Insert the price, cost, special price and set the special price date for which special price will be shown on the website. Set the Width, Height, Depth, and Weight of the product. Insert the quantity of the product which is there on your inventory. By default, it is set to 0 and if not provided then product will not be visible on the front end. Add the product images, click on Add Images. You can add multiple images for your product. Select the exact category in which you want to keep your product. The product will be visible as given below on the front-end.